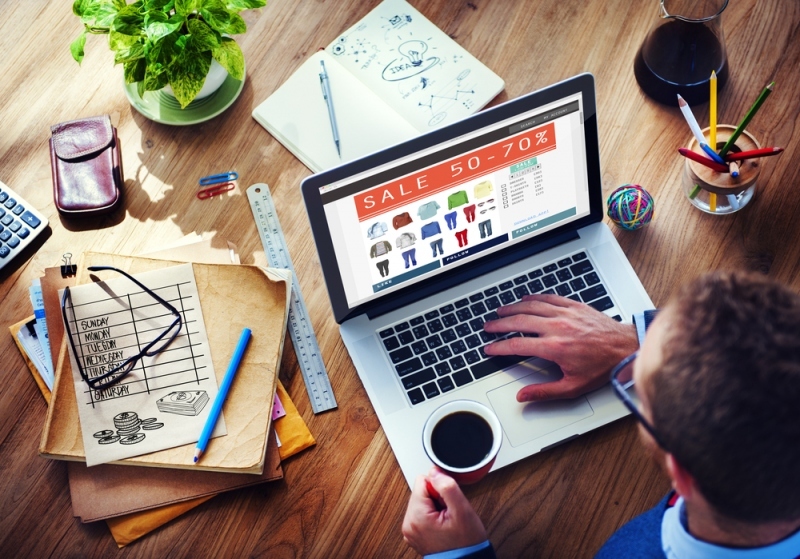 It’s no secret that shopping online can save us a lot of money. Experts agree, and studies show, that prices online tend to be lower than prices in brick-and-mortar stores selling the same wares. Online retailers have distinct advantages, including the ability to reach customers wherever they are and the lack of common brick-and-mortar overhead costs such as real estate and large retail staff. Most of us do at least some of our shopping online to take advantage of these realities, but you can find a lot of ways to save online besides just heading to a major e-commerce site. You likely still have things that you don’t think about getting online, as well as tactics and tools that you may not be aware of that can help you save big. Here are three ways you should be saving money online. Those things you would never shop for online? You should shop for them online. Most of us are pretty quick to head to the internet for certain things. Office supplies, toys, even clothes — the list goes on and on. But we’re still conditioned to expect to shop for products for in person. Take cars, for instance. Can you buy a car without a test drive? Well, of course you can — especially because technology has made it easier than ever to check out every aspect of a vehicle without actually being there in person. With vehicle history reports, impressive amounts of data about resale prices and reliability, and, yes, even virtual test drives, you have no reason to avoid shopping for new and used cars online. Doing so can expand your search radius and increase the odds of your finding the right car for you at the right price. In the early days of online shopping, eBay and other auction sites established online auctions as a viable way to shop. But with the growth of powerful e-commerce companies that use traditional pricing structures, and with the addition of the “buy it now” option on most auction sites, many of us are turning away from auctions. You’ll find pros and cons to the immediate purchase option, but for those who are looking to save big, it might be a mistake. Auctions give you the chance to get the product you want for less. While they may take slightly more time and concentration than a buy-it-now button, they can reward you with huge savings — even on large purchases. We already established that you should buy cars online, so consider the double whammy of getting a car online in an auction environment. The savings can be massive, say the pros at Auto Auction Mall, which runs individuals’ and dealers auto auctions. The convenience of the internet makes it easy to grab things as you need them: a box of pencils here, a bath towel there, and so on. But don’t ignore the possibility of buying in bulk, especially now that low shipping costs have become so standard in e-commerce. Individuals and even small businesses can save big by buying liquidation pallets and bulk goods, say the pros at Direct Liquidation, which offers bulk buying options for Target wholesale products, among other things. Buying in bulk could also encourage you to buy things online that you might otherwise choose to pick up at brick-and-mortar shops, where you’ll pay a larger markup. You can’t wait days for your much-needed roll of toilet paper to come, but if you buy a bulk pack of that same product online, you’ll save big and will always have one when you need one — no last-minute trip to the corner store necessary.